Cell is constructed by various membrane structures called biomembrane, and major components of the biomembrane are proteins and lipids. Biomembranes have roles of compartmentation and selective permeation. Most of functions are located on biomembranes. 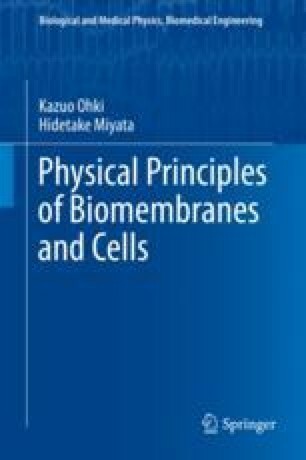 Physical properties such as fluidity, phase transition and phase separation affect and regulate membrane functions. Functional role of cell looks like a device of information processing; cell receives external stimulus by receptor, transduces it and respond to the stimulus properly.